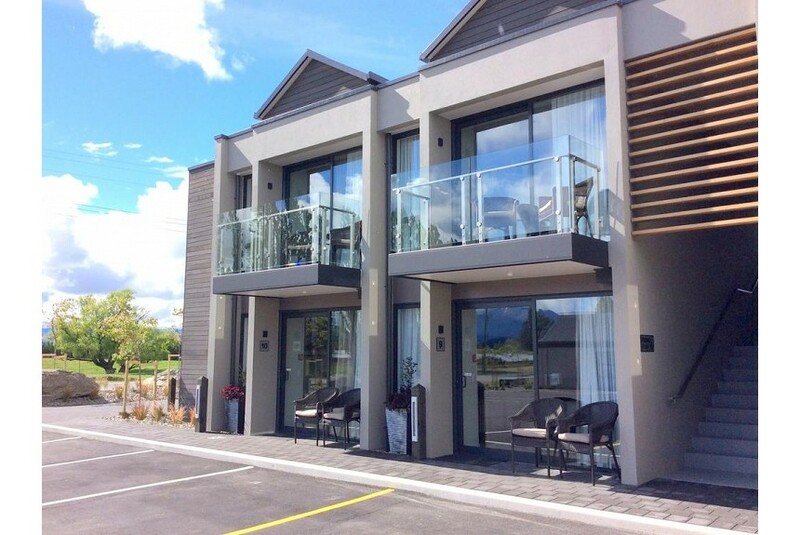 Situated in Wanaka with stunning alpine views, just 1.6 kms from Wanaka Town Centre. West Meadows Motel of Wanaka offers complimentary Wi-fi and parking. Guests receive a complimentary transfer into the town centre upon request. All Rooms have air conditioning, a large flat-screen TV with satellite channels, kitchenettes, private bathrooms with Koha NZ toiletries, bathrobes and slippers. Rooms are serviced daily and a guest laundry is available. The Motel has ski/bike storage space and is within an easy drive from Cardrona and Treble Cone ski fields. A local restaurant and movie theatre are located just across the street. The shores of Lake Wanaka are just a 3 minute drive or 15 minute walk away. Queenstown Airport is located 47 kms from the property.